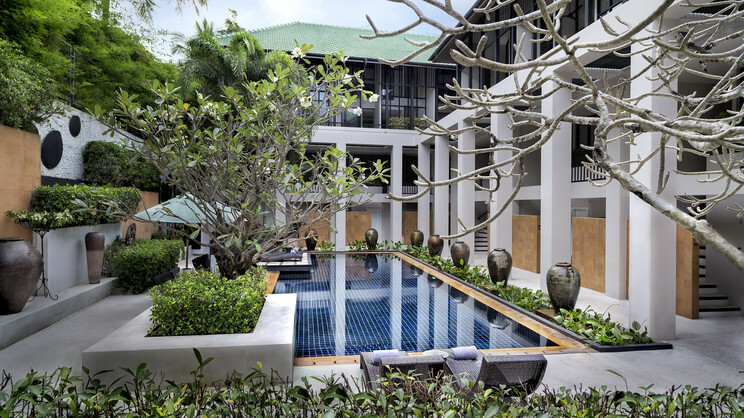 A heaven of peace and tranquillity, the tropical sanctuary of the Manathai Surin Phuket showcases the best of Thailand in its own special way. 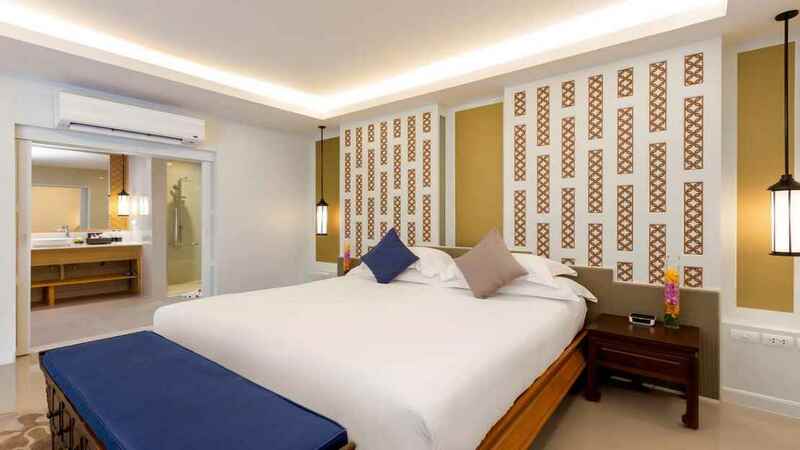 Flaunting Thai culture in its array of luxurious rooms, sensual spa and authentic cooking classes, guests will love exploring the elegant resort, which is also just a short walk away from the golden sands of Surin Beach. With a crystal blue swimming pool the centre of this Thai paradise, there’s no place more exotic than the Manathai Surin Phuket. 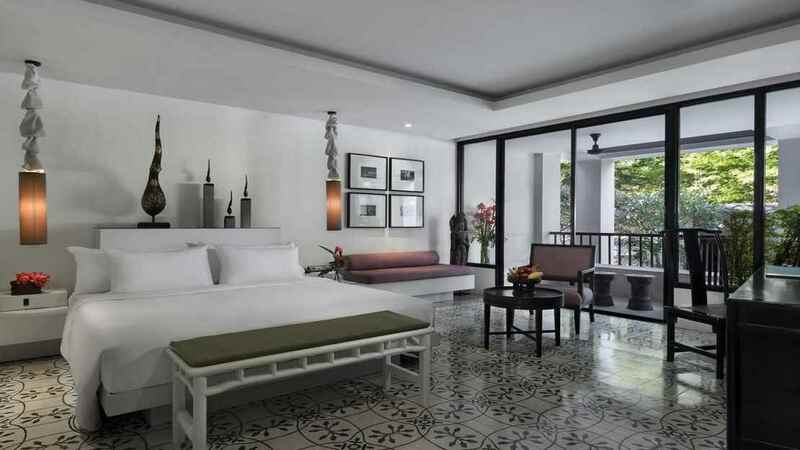 The Manathai Surin Phuket is a short walk away from the beach. 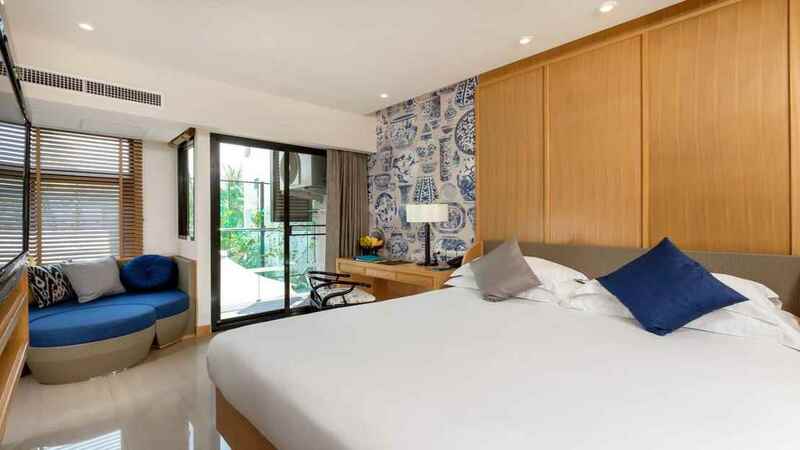 The Manathai Surin Phuket is close to a selection of shops, cafes, restaurants and bars. Phuket International Airport is approximately 21km away from the Manathai Surin Phuket.